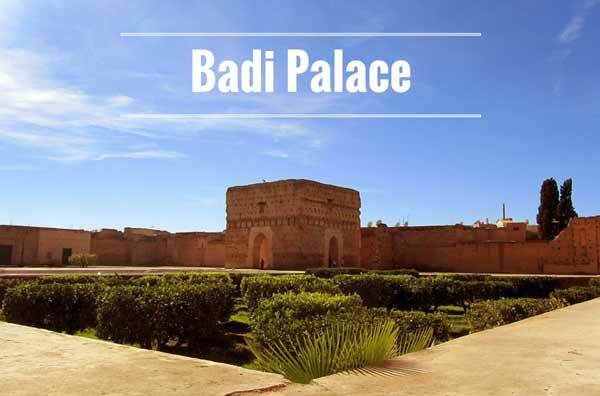 Badi Palace was once the biggest and most splendid palace complex in Morocco. Today, little is left of the splendor of the Saadians, yet the remaining ruins indicate the dimensions of the former palace. And there is another worthwhile destination hidden away in El Badi. Towards the end of the 16th century, the Saadian sultan Ahmed el-Mansour ordered the building of Badi Palace (French: Palais El Badi) south of the Medina. Unfortunately, the splendid complex didn’t survive the following dynasty of the Alouites. 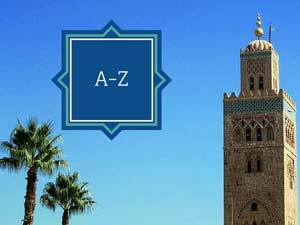 In 1696, under their sultan Moulay Isma’il, the palace was stripped down. Many of the more precious materials were brought to Meknes, where they were used for the construction of the sultan’s Ville Impériale, a second Versailles. Only the foundations of Badi Palace remained. 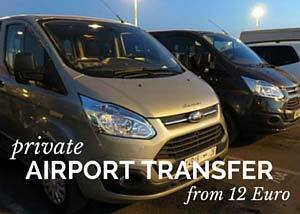 The spacious area is structured by a big water basin and smaller gardens. The vaults can be visited – some were used as duty rooms by the servants, most, however, as dungeons. On site, the Minbar has been put on display. The wooden pulpit of Koutoubia Mosque was manufactured in Spanish Cordoba in 1137 and shows the precision and splendor of the Andalusian-Moorish arts and crafts. If you want to learn more about the restoration of the Minbar, read the article Conservation of the Koutoubia Minbar: A short story of an epic in Marrakech (PDF-Document, 0.5MB). Gigantic clay walls separate Badi Palace from the rest of the city. 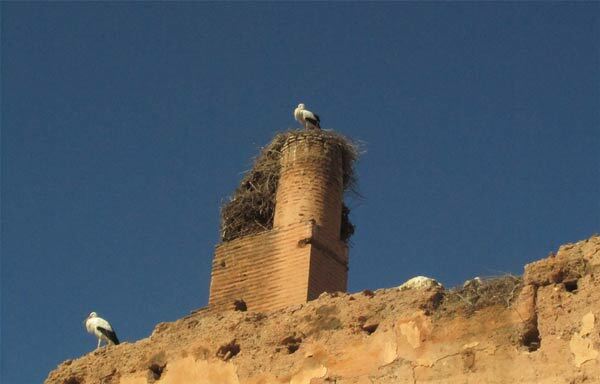 As they still are in pretty good shape, they have been a home to many storks for a long time. The graceful birds have become the symbol of the place, and many cafes and restaurants on the other side of the wall are named after them. 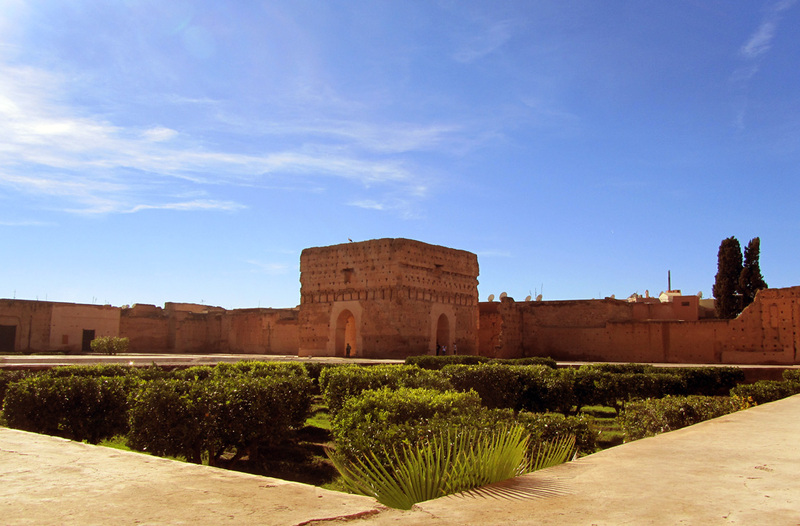 In Badi Palace, you will also find the Marrakech Museum for Photography and Visual Arts (MMP). Currently, it is located in two rooms in the southern part of the complex, but an architecturally impressive new building is in the works on site. By 2016, so it is planned, the MMP will be moved into the new building. For now, you can see works of contemporary Moroccan photographers as well as different special exhibitions, e.g. works by Eve Arnold. 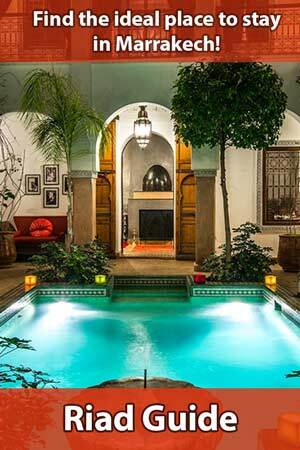 In addition, the Marrakech Folklore Festival takes place in Badi Palace every June. You will be disappointed by the ruins, if you expect Badi Palace to be a magnificent residence with costly marble pillars, stuccoworks, and mosaics, as they can be found in the Saadian Tombs, in Bahia Palace or at Madrasa Ali Ben Youssef. Nevertheless, it definitely is worth a visit! The sheer size of the complex is a plus – especially when you compare it with the cramped Medina. There is peaceful quiet in the huge patio. Because of the generous space, people can scatter, so the place never feels uncomfortably crowded. The almost 900 years old Minerba is definitely worth a look or two, but even more so is the MMP with its well-curated exhibitions – a real insider tip. Badi Palace is in the southern part of the Medina; the entrance is close to the Place des Ferblantiers. The bigger part of the complex – including patio, Minerva, and the MMP – is accessible by wheelchair. Badi Palace is open daily from 08:45 a.m. to 12:45 p.m. and from 02:30 p.m. to 06:00 p.m. Admission to El Badi is DH10. Access to the Minerba requires a further ticket at the price of DH10.